Reality modeling assists governments to keep pace with changing environments and population growth by improving planning, design, construction, and operation of urban infrastructure. The Yangzhou City Planning Bureau and the Singapore Land Authority are visionary organizations building digital cities with the aid of reality modeling. 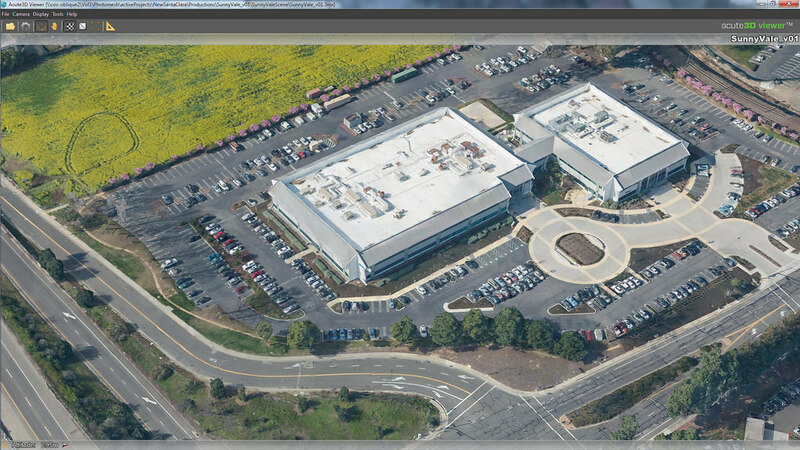 Reality modeling also enables organizations such as Sanborn to produce highly accurate 3D HD maps for autonomous driving support that can be used in simulators, bringing areas such as Santa Clara County, California closer to realizing the true potential of self-driving vehicles.